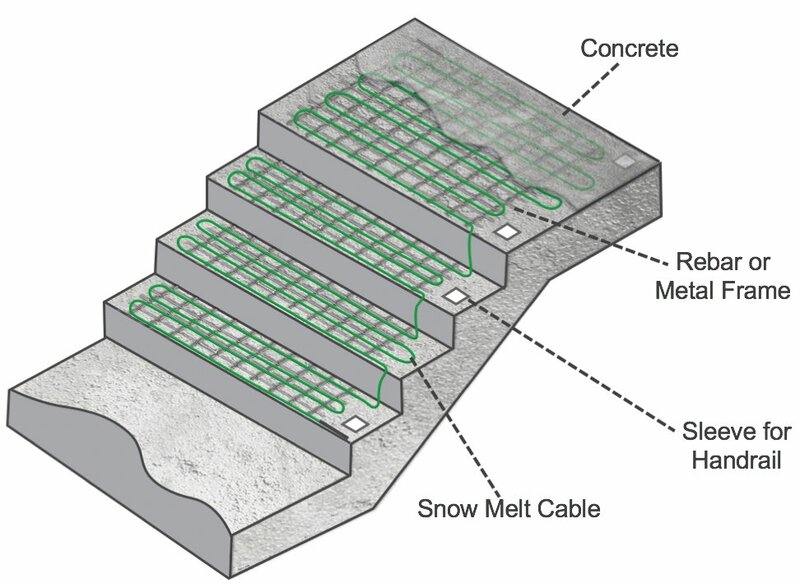 Add the safety and convenience of a snow-melting system to your commercial project. 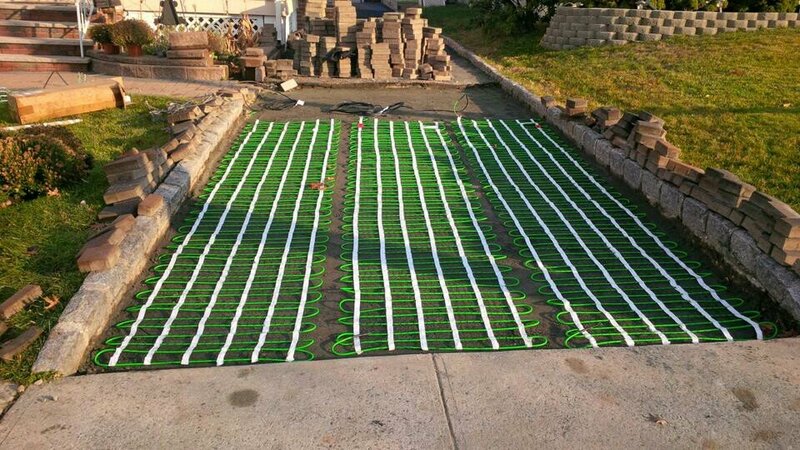 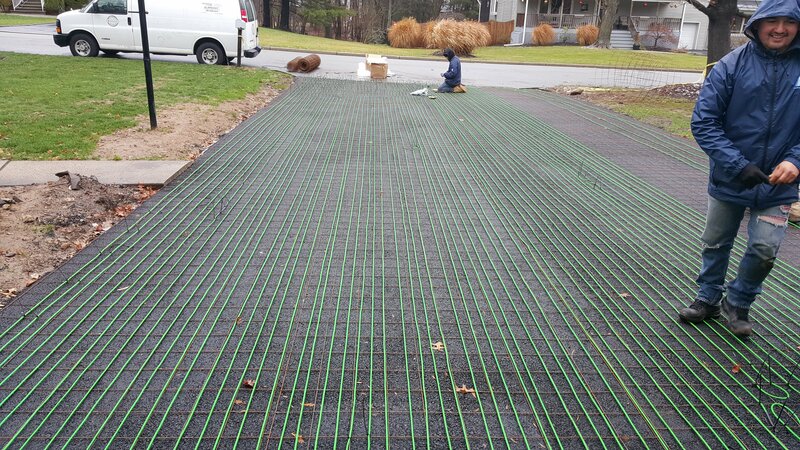 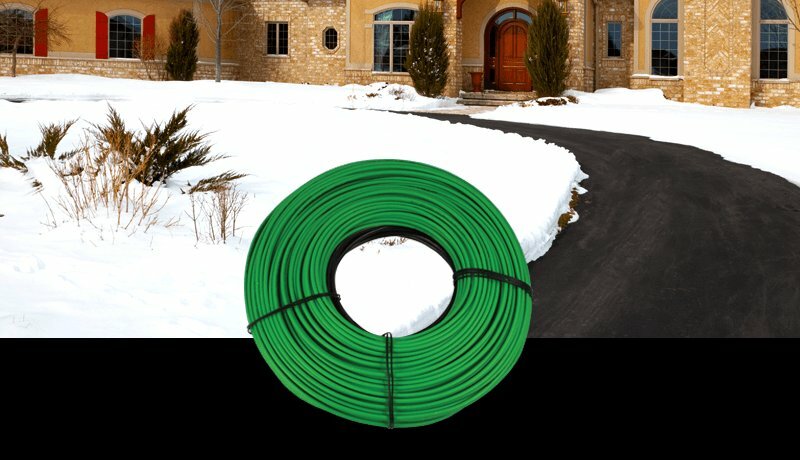 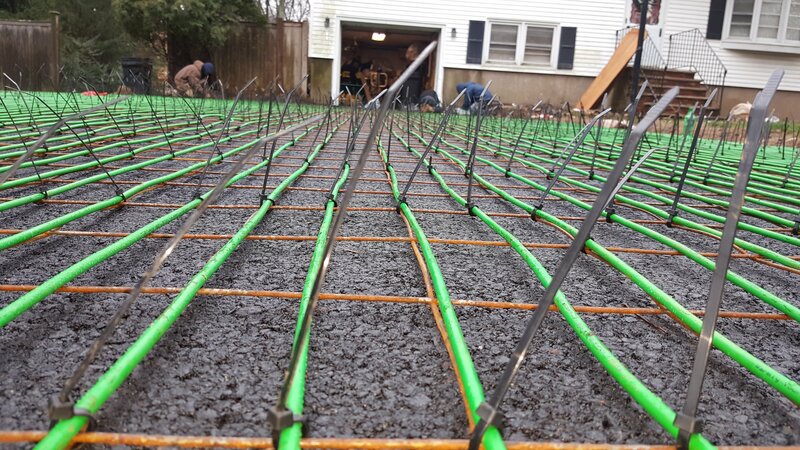 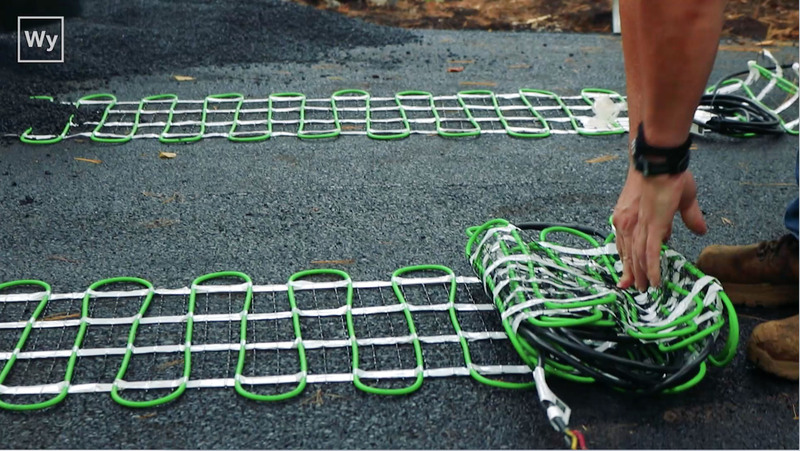 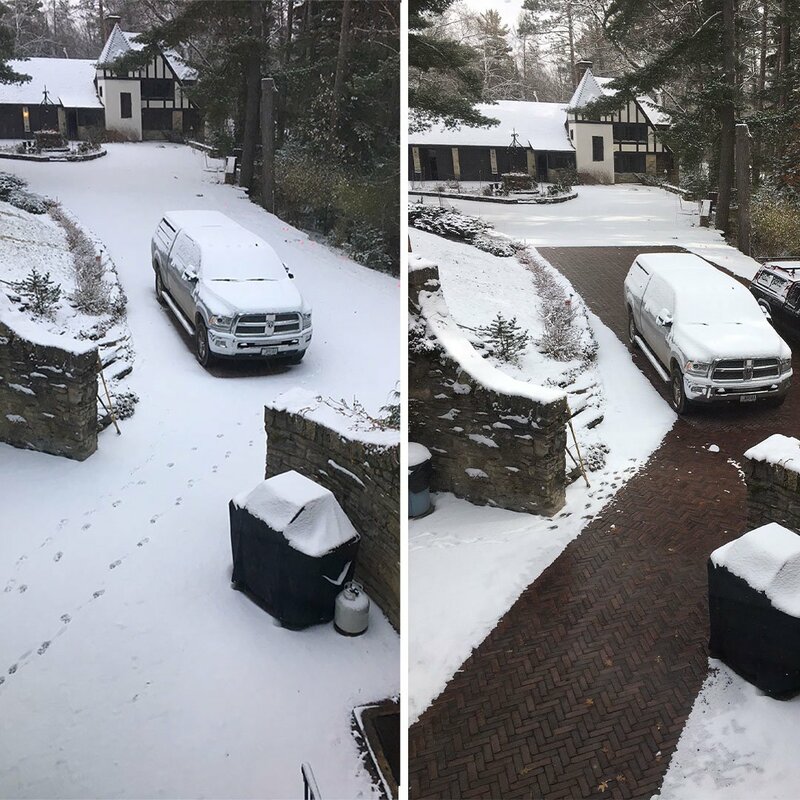 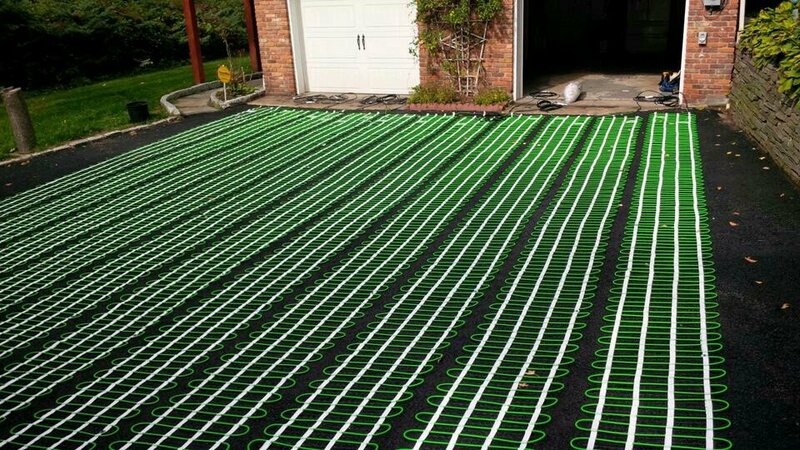 This 277V 200-foot-long snow-melting cable from WarmlyYours generates 12 watts of radiant heat per lineal foot (50 watts per square foot at 3” spacing) to remove snow and ice from concrete, asphalt or paver surfaces. 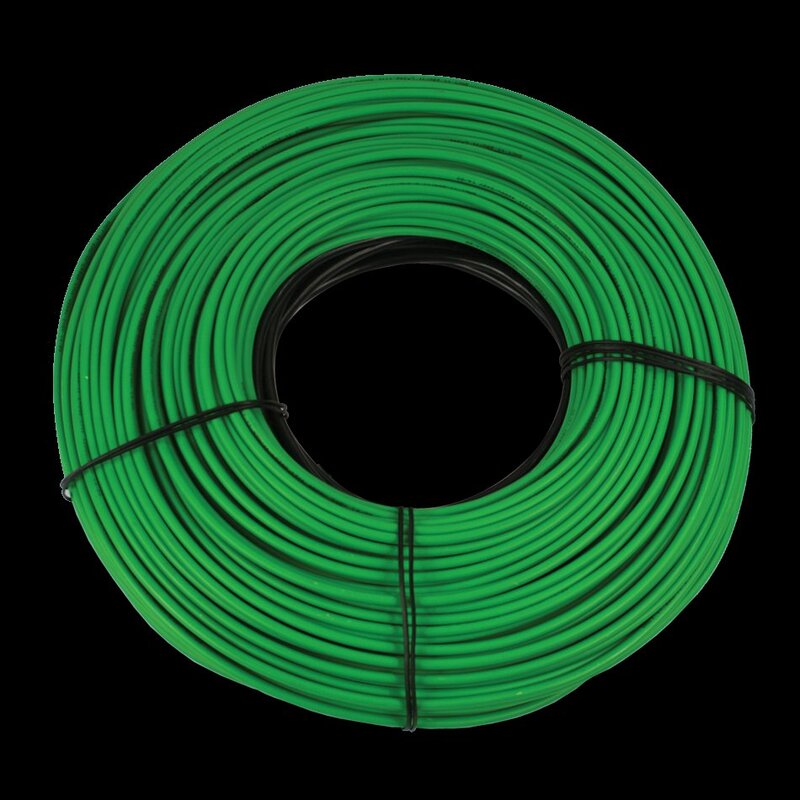 For use in commercial installations, this twin-conductor cable measures just ¼” (6mm) in diameter and includes 50 feet of cold lead to meet the requirements of any installation.